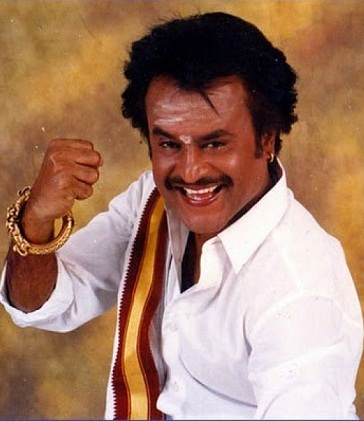 Rajinikanth was born on 12th December 1950 in Bangalore, Karnataka into a Marathi family. He is an actor, screenwriter, producer and singer. His birth name is Shivaji Rao Gaekwad named after Maratha warrior Chhatrapati Shivaji. After his father’s retirement in 1956 his family moved to Hanumanthanagar, Bangalore. He attended Gavipuram Government Kannada Model Primary School and Acharya Pathasala Public School. During his school days he was interested in playing cricket, basketball and football. 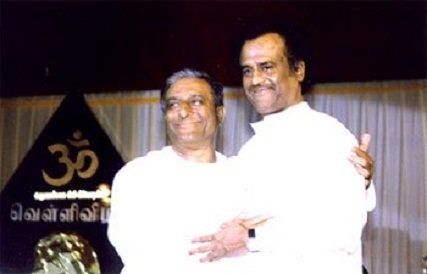 Rajinikanth was enrolled at Ramakrishna Math and learned Vedas and ancient history at Math. He developed interest for plays and even acted in few epic plays. His mother died when he was just eleven years old. After completion of education he started working as a coolie, carpenter etc. He was later recruited as a bus conductor for Bangalore Transport Service. While working as a bus conductor he saw an advertisement form Madras Film Institute and with the financial help of his best friend co-worker Raj Bahadur he joined the institute. His performance in plays was appreciated by director K. Balachander and advised Rajinikanth to learn Tamil. 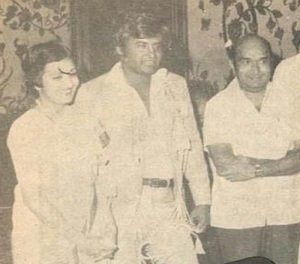 Rajinikanth made his acting debut with movie Apoorva Raagangal in 1975 directed by Balachander, the movie was a huge hit and won three National Film Awards. After much success in Tamil industry he started working for other languages like Kannada, Telugu, Hindi etc. 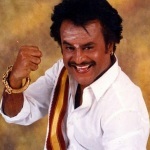 His 2007 film Sivaji was a blockbuster hit the year, the film was considered as one of the “top-ten best films” of United Kingdom. He received INR26 crores as salary for Sivaji and thus he became the 2nd highest paid actor in Asia after Hollywood star Jackie Chan. Rajinikanth’s 2010 movie Enthiran was the most expensive film ever made in India, the film was blockbuster hit all over the world and became the 2nd highest grossing film. He was honoured with Padma Bhushan Award in 2000 by the Government of India for his contribution to films. He was born to Ramoji Rao Gaekwad and Ramabai. His father was a police constable. Rajinikanth has two elder brothers named Sathya Narayana Rao & Nageshwara Rao. He has an elder sister named Aswath Balubai. 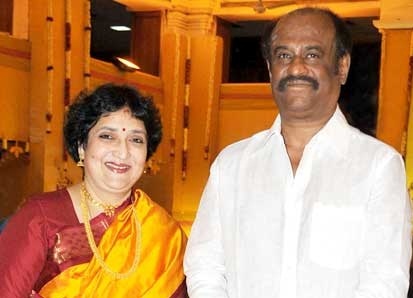 Rajinikanth married Latha Rangachari on 26 February 1981 in Tirupati. 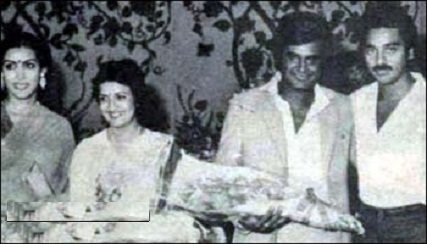 Latha Rangachari was a student of Ethiraj College for Women and went to interview him for her college magazine. The couple fell in love and got married later. She founded a school named The Ashram in Chennai. She is a philanthropist, singer and producer. 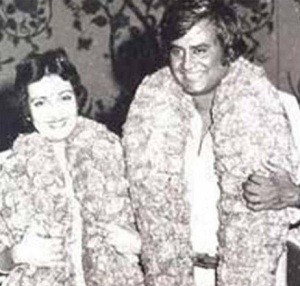 Rajinikanth and Latha have two daughters named Aishwarya and Soundarya born on 1st January 1982 and 20 September 1984 respectively. Aishwarya is a dancer, singer and director, she was honoured with Kalaimamani award for her Dancing skills from Tamil Nadu Government. 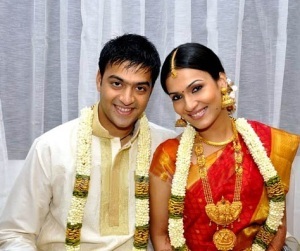 Elder daughter Aishwarya is married to actor Dhanush since 2004 and they have two sons named Yathra born in 2006 and Linga born in 2010. Soundary is a movie graphic designer, director and producer. She made her directorial debut with Kochadaiyaan in 2014. Her younger daughter Soundarya is married to Industrialist Ashwin Ramkumar in 2010.